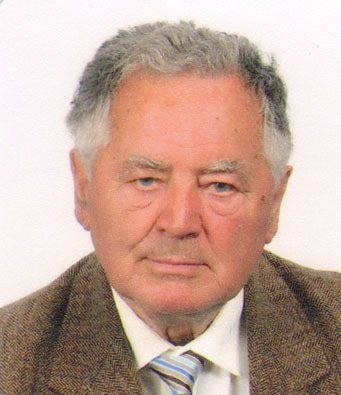 Academician MILIVOJE NADAZDIN, Doctor of Veterinary Sciences, university professor, expert in food and animal nutrition. Full member from 21. 06. 2004.